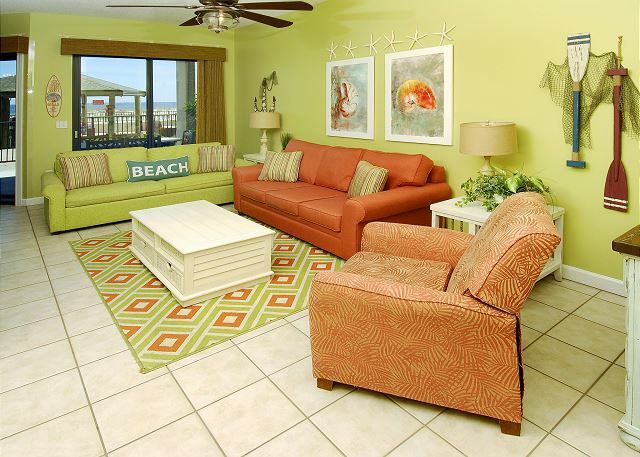 Phoenix X Gulf front sleeps 4 with one bedroom with king bed and one queen sofa sleeper with one and a half baths. This is the spot for nightlife and several Great restaurants! Awesome direct beach-front which sleeps 4 with one bedroom with king bed and a queen sofa sleeper with large walk-out deck. 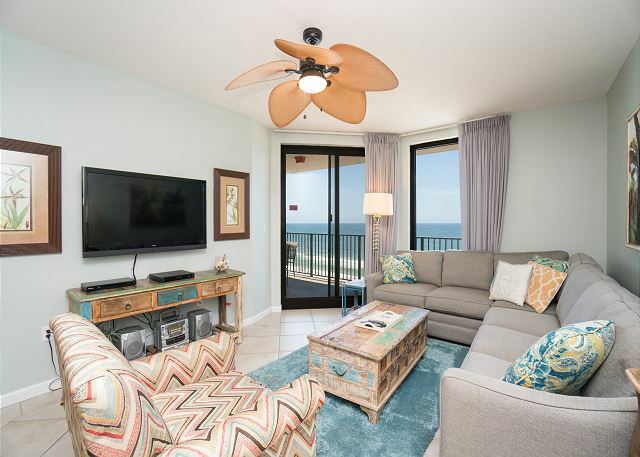 Phoenix X Gulf front sleeps 4 with one bedroom with king bed and one queen sofa sleeper with one and a half baths. Great locations and walking distance of several restaurants. 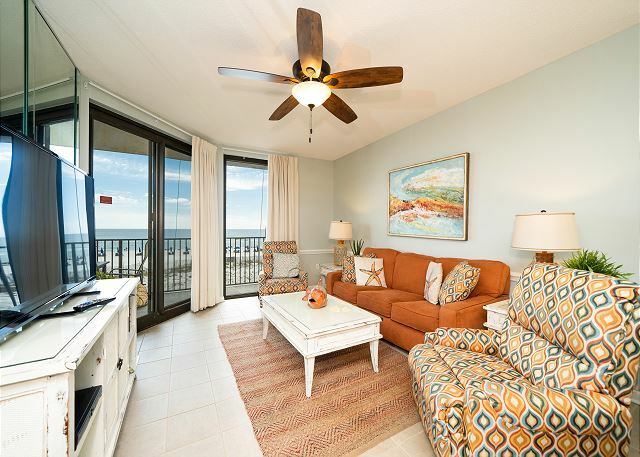 Phoenix X 105 Gulf front sleeps 6 with one bedroom with king bed and one queen sofa sleeper with one and a half baths. Great location and walking distance to several awesome restaurants. 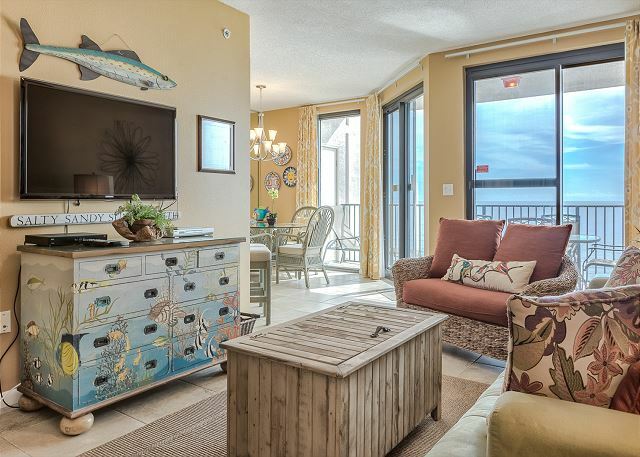 This professionally decorated two bedroom and two bathroom condo has great sweeping views of the beach and the gulf and has wonderful furnishings and art work. 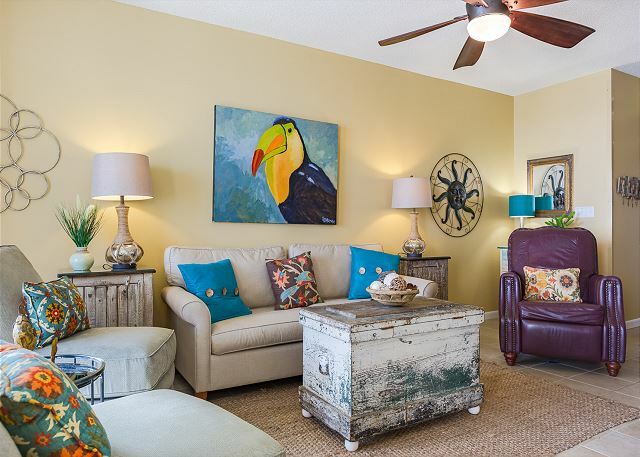 This nicely decorated two bedroom and two bath penthouse unit is filled with contemporary artwork. 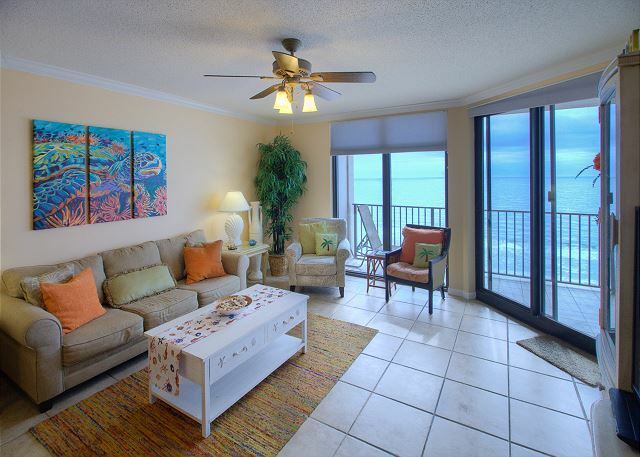 This professionally decorated two bedroom and two bathroom condo has great sweeping views of the beach. 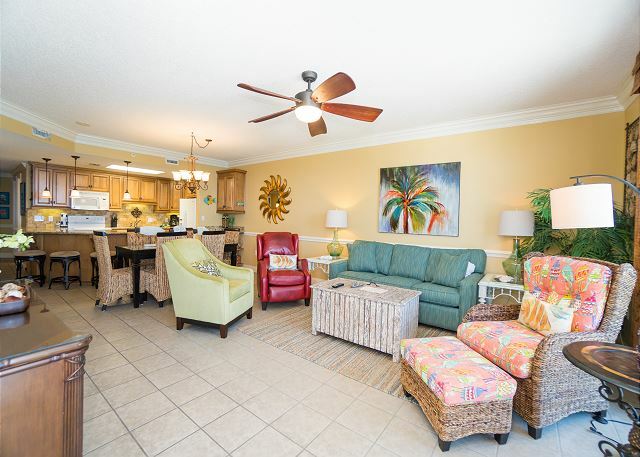 Make this unit your vacation spot! 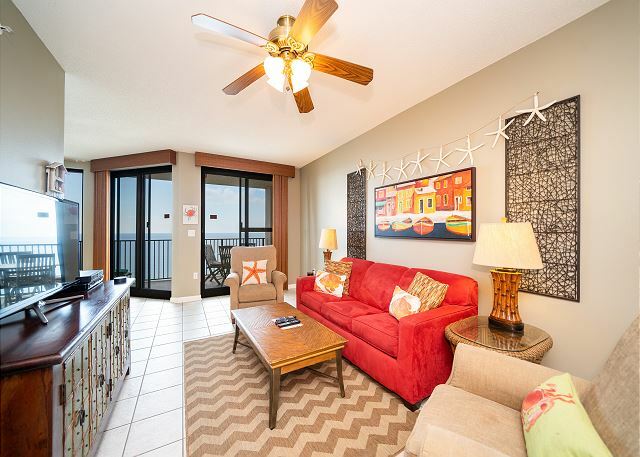 This beautifully decorated two bedrm two bath Condo is direct Gulf Front!